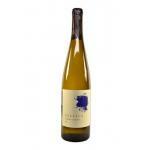 Albariño has its origins in Central Europe, and was in the twelfth century when it was introduced in Galicia, becoming recognized noble strain of Rías Baixas. 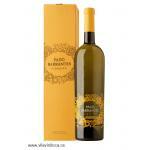 Albariño wines are elegant wines balanced. 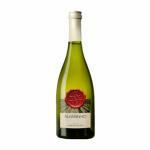 The nose is complex, floral aroma and noble and high intensity. 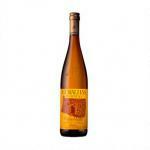 In the mouth, Albariño wines are fresh, spacious and velvet. 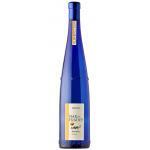 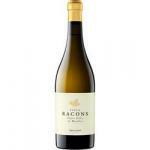 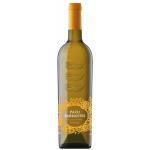 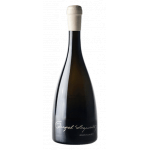 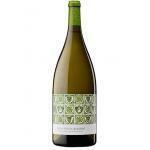 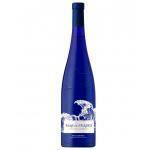 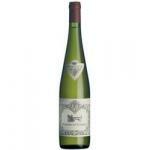 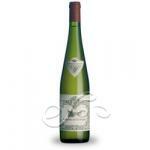 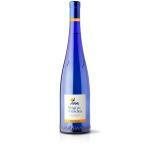 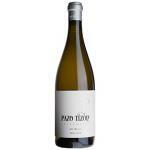 As for the Albariño marriage, you should accompany it with fish as grilled and cooked, or seafood. 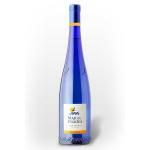 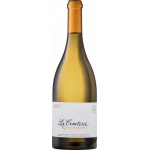 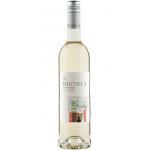 Buy Wines with Albariño online.